Forte's background helped him tremendously; he's a longtime sketch guy with a reputation as a character chameleon. On SNL, Forte stood out as an impressionist and a comedian who can make anything funny through strong choices. In Nebraska, he would seem to be miscast, too goofy for such a quiet role. 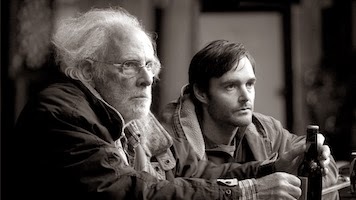 He plays David Grant with nuanced choices -- he’s a lonely, struggling man who is watching his father, Woody (Bruce Dern), slowly succumb to his old age while trying to maintain his dignity. It's a far cry from a Forte SNL character like Greg Stink or MacGruber. MacGruber is a MacGyver parody who responds loudly and brashly to the absurdly heightened stakes of his situation, locked in a control room with a ticking bomb, and then fumbles to the point of death by explosion every time. 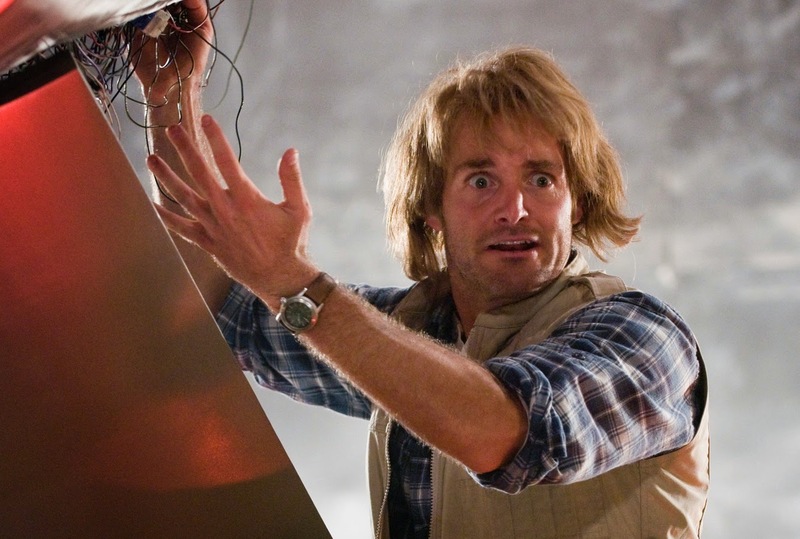 MacGruber is an American stereotype. David Grant, though, is an American archetype, that of a mediocre lost sheep. He is a bland Midwesterner seemingly without larger aspirations who comes across as numb to his problems, responding quietly and politely to injustices and losses. Seeing him step outside of his comfort zone to help his father is a joy to watch. Where MacGruber would yell for rubber bands to fix the problem, Grant hides in bathrooms and ashamedly returns stolen generators. Unsurprisingly, Forte rises to the occasion of both roles. An incorrect assumption is that comedic acting is easier than dramatic acting, that the broader strokes it takes to create a character like The Falconer require less commitment or dedication than a dramatic one. Both types of role behoove an actor to make smart and bold (large or small) choices that emphasize the emotional truth of the role. Every successful character, whether she makes us laugh or cry, needs to come from a place of honesty. This requires dedication from the actor to reveal the character. Any winking or flagging commitment ruins the effect of any role. The skills are the same, but to different ends. Forte is a formidable actor and is able to easily find the sadness and the humor in David Grant. He’s someone we're used to seeing abandon himself to roles. It's easy to forget Will Forte and follow David Grant. It's sad and sweet to see David struggle to relate to his cousins, stand up for his father, and act the part of straight-man to his acerbic mother. 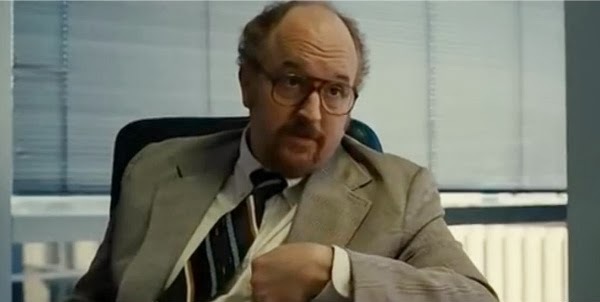 Louis C.K., though, can't seem to dodge his popular persona in American Hustle. He's way too recognizable. C.K. is one of the most famous stand up comedians working at the moment, and his material and stage persona is unrelentingly personal. He's made his name by his specific perspective that stems directly from himself. We believe that C.K. offstage and onstage are one and the same. Even most of the acting work we've seen him in before is versions of himself. 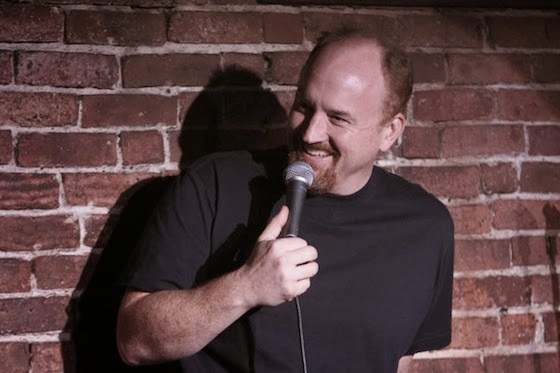 I mean, the titles of his two TV shows were “Lucky Louie” and “Louie.” Louis plays Louis. So it becomes hard to see C.K. 's Hustle character, Stoddard Thorsen, as anyone other than Louis. Perhaps this is miscasting; a stand-up isn’t necessarily the best choice for the comic relief FBI boss. Perhaps this would’ve been better suited for a character actor -- shed a tear at the thought of Philip Seymour Hoffman in this role. It's a shame, since C.K. is far from a bad actor, but the glasses and middle management attire of the straight-laced G-man can't disguise him enough. We see his mannerisms as just more Louis. While this doesn't ruin the film, the prominence of the performer ends up drawing the viewer out of the scenes. David O. Russell, the director of American Hustle, encouraged his actors to adlib, something that I imagine would be difficult for a stand-up who is used to total control in his performance. Taking direction and adjusting acting choices to find the best performance is a difficult process, one that C.K. self-deprecatingly addresses in his show. And again, C.K. isn’t bad. It's fun in Hustle to see him struggle to get his one didactic story out, or get battered with an old phone, but it's to the film’s detriment that he can never distance the character from himself. I love seeing comedians in dramas. It's often incredibly rewarding for the audience and it lends legitimacy to the hard work that comedians do. Every new role shows us a new side of an actor, adding depth and breadth to what we already know them to be capable of. This is where C.K. falls down in American Hustle -- we don’t learn anything new about who he is, his character is a rehash of Louis. It works because we love him, but it’s less than it could be because we land in the same place we started. 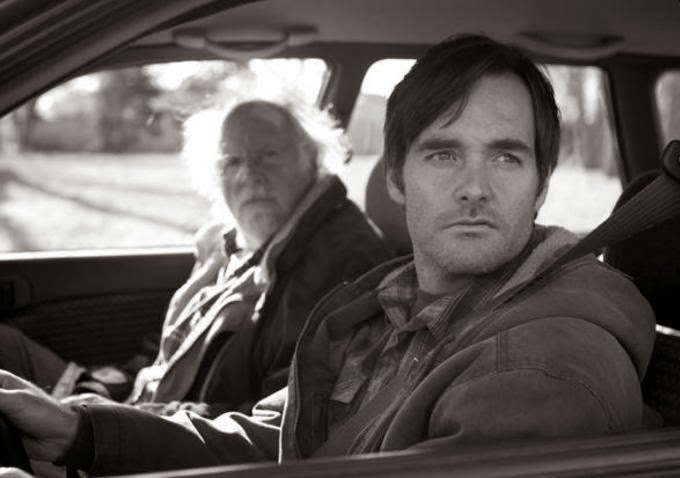 Forte’s acting in Nebraska adds a poignancy and pathos to his broad comedic talents. The thrill of seeing an actor subvert expectations becomes the rule for a performer like him, who has such breadth that we never know where he is coming from.